Yearbook devoted to the history of military orders. 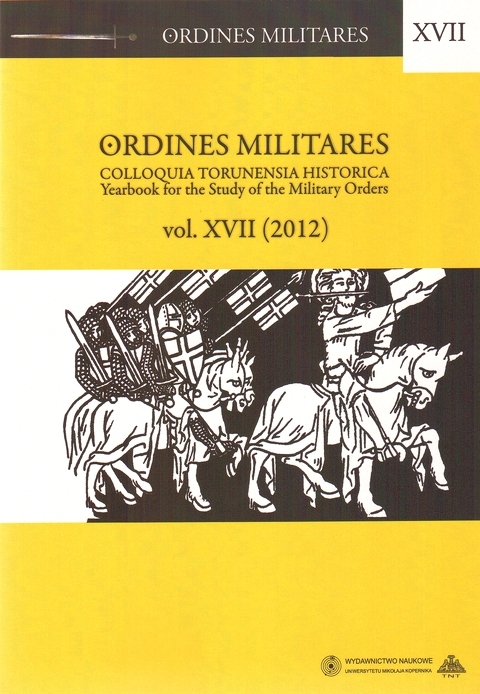 In keeping with tradition, each volume includes a definite thematic scope, which refers to the subject of a conference from the "Ordines Militares" series. 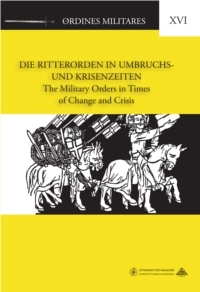 Moreover, articles, polemics, research surveys, source monographs and reviews concerning the history of military orders are published there in English, German and French. The journal is available in paper and electronic formats. 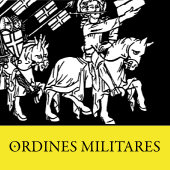 Both formats are identical and are published at the same time. 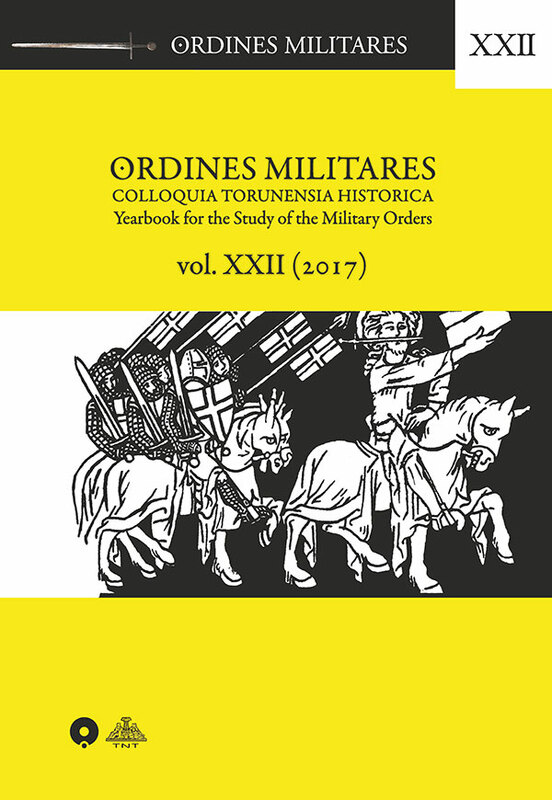 The printing and online publication of the Volume 22 (2017) of the journal "Ordines Militares Colloquia Torunensia Historica. 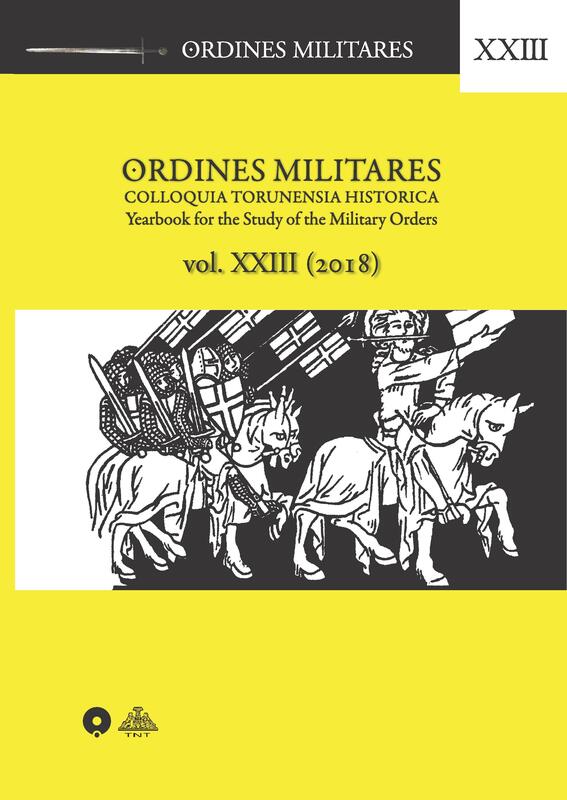 Yearbook for the Study of the Military Orders" were financed from the funds of the Minister of Science and Higher Education in Poland destined for the dissemination of scientific findings in accordance with the agreement 755/P-DUN/2016. 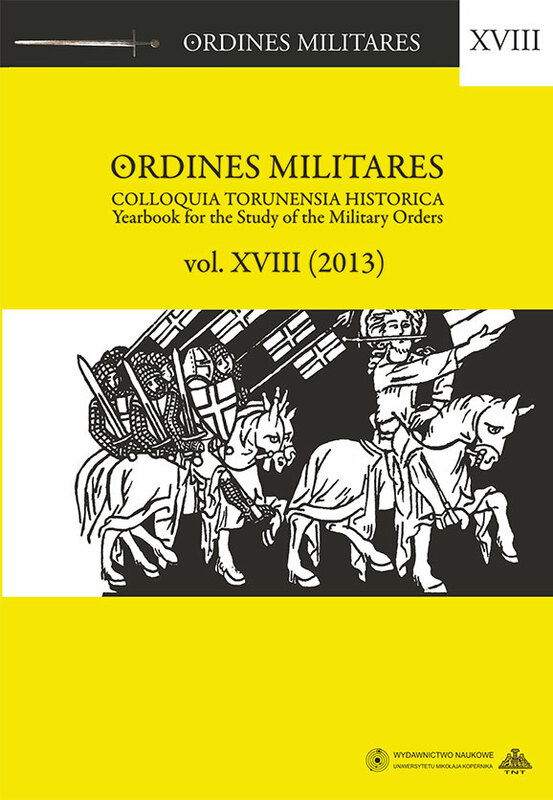 The printing and online publication of the Volume 21 (2016) of the journal "Ordines Militares Colloquia Torunensia Historica. Yearbook for the Study of the Military Orders" were financed from the funds of the Minister of Science and Higher Education in Poland destined for the dissemination of scientific findings in accordance with the agreement 698/P-DUN/2016.